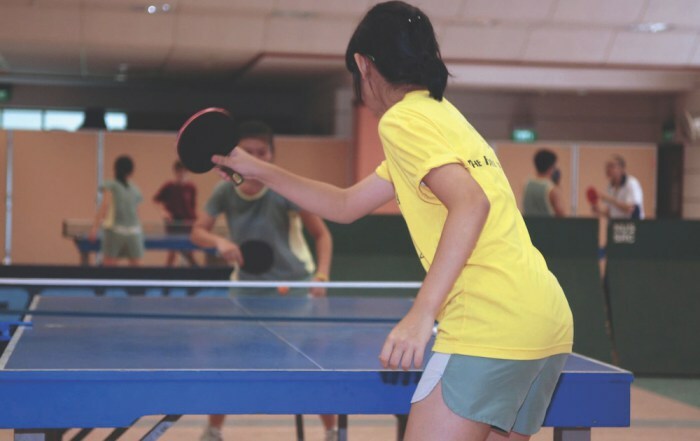 Table tennis is one of the most accessible sports and can be played at any level right up to the Olympics! It is a challenging sport to master, but great fun and a surprisingly good workout. Learn the different techniques and skills for table tennis. Learn specialist table tennis vocabulary. Play at Ilfracombe Table Tennis Club which offers 5 competition tables. The Table Tennis Programme also includes one full day excursion, and at least three evening activities taken from the Discovering Devon Programme. This programme requires a minimum of 4 students, and for all students aged between 12-16. 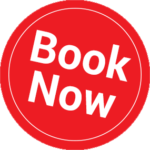 We accept all levels of students, from beginners to the more advanced players, and in there are 3 x 3 hour sessions per week. In their sessions they will not just have lots of fun but will also improve along the way.